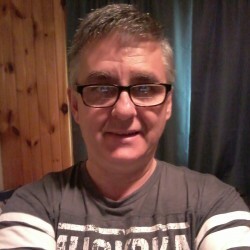 @Barrie-Kevin is a 53 year old Gay Male from Barrie, Ontario, Canada. 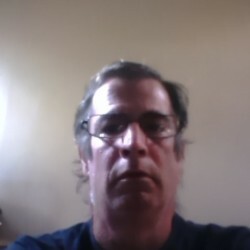 He	is looking for Friendship, Chat, Travel Partner and Other Activities. 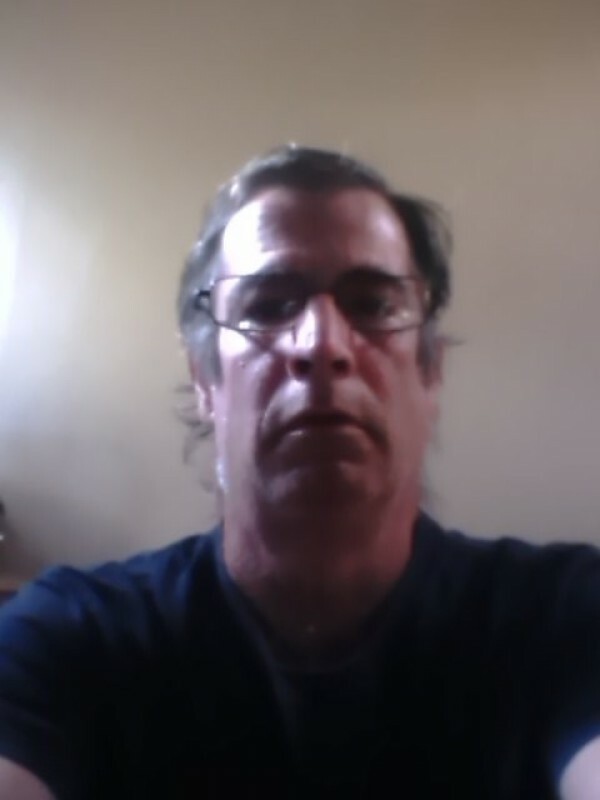 i am kevin i am from barrie i i live alone. Message me.